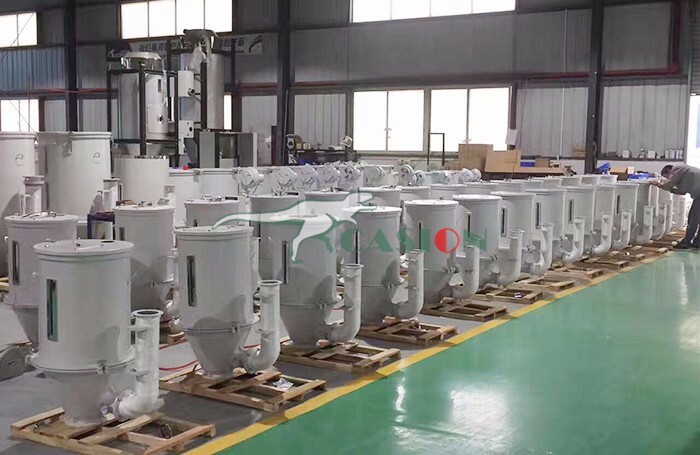 The lab jaw Standard Crusher is for Crushing Machine various hardness material to small size for sample preparation,like yellow iron stone, fluorite, Maria glass, limestone, copper, gold ore, silver ore, coke, coal ect. The Rock salt crushing machine lab Strong Jaw Crusher is especially suited for sample preparation work in the laboratory of nonferrous metal, metallurgy, chemic industry, environment protection, scientific research fields and so on. 6.Work freestanding on flat ground. 1. Compact structure, low noise and efficient. 2. Easy to install and only need simple foundation. 4. Self protection, the parts can not be damaged when hard materials such as the metals goes into the crushing cavity. 5. Low cost maintenance and easy to maintain. 1.With its high-efficency and good grain shape, the roller Standard Stone Crusher is applied to tertiary crushing work. 2.The roller`s surface can be processed by anti-abrasive welding rod to increase wear resistance performance. 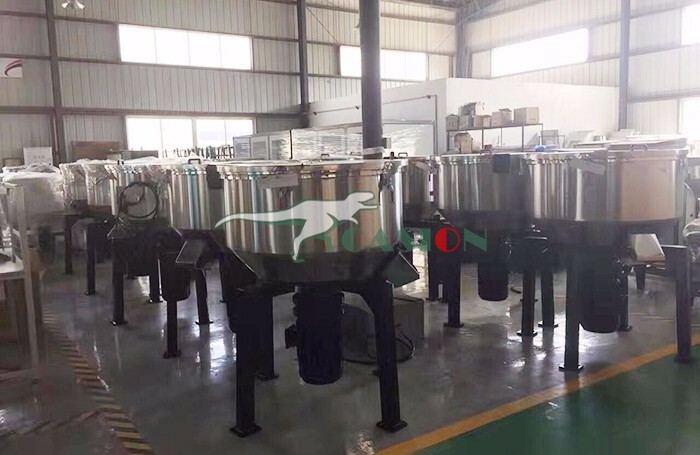 3.Metal Crusher Machine with three rollers or four rollers can be customered to satisfy clients` needs. 4.The discharging size can be adjusted and the minimum can reach 2-10mm. Looking for ideal High Quality Crusher Machine Manufacturer & supplier ? We have a wide selection at great prices to help you get creative. All the Iso Standard Mobile Shale Crusher Machine are quality guaranteed. We are China Origin Factory of Standard Crushing Machine. If you have any question, please feel free to contact us.